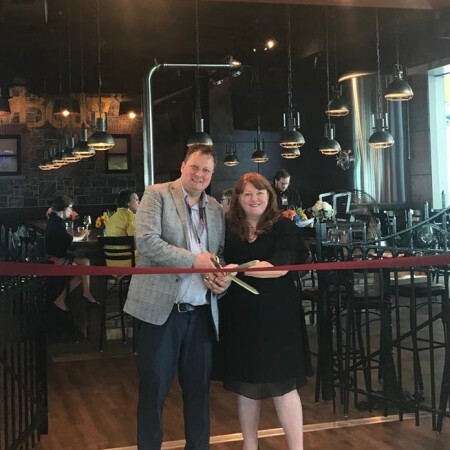 ST. JOHN’S, NL – CBC News reports that YellowBelly Brewery & Public House has opened its second location in St. John’s International Airport. As originally reported late last year, the full service restaurant seats approximately 120 customers, with a menu and craft beer selection similar to their downtown location. No brewing is taking place on-site, but beer brewed at the original brewpub is available on tap. The new establishment is part of an extensive expansion to the airport’s Departures Lounge, which also includes a café and retail shop operated by Newfoundland Chocolate Company, and several other food and retail vendors.